We outsource our printing and work with more than 45 specialised printing suppliers. It’s our greatest strength and one that drives our fully integrated approach to print, which gives us the ability to deliver on even the tightest of deadlines. We offer a wide variety of services to choose from that will suit all event and business needs. All Printing. Litho Printing and Digital Printing. Pad Printing, Screen Printing, Large Format Printing. Embroidery, Embossing, Foiling. and Vinyl Cutting. 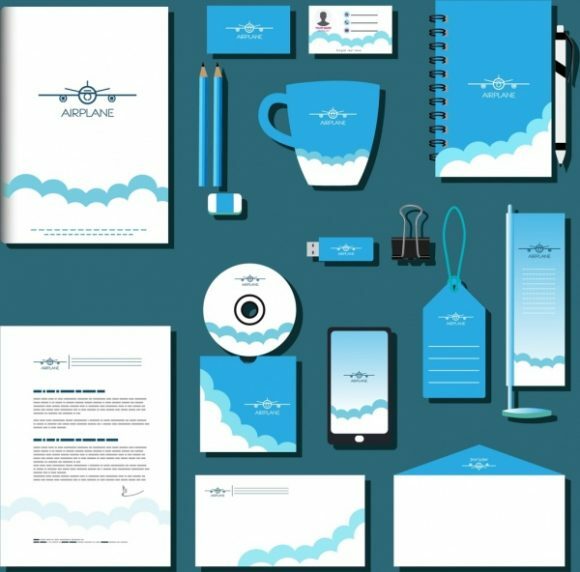 • Business Cards • Invoice Books & Notepads • Envelopes & Comp Slips • Flyers & Leaflets • Brochures & Catalogues • Calendars • Posters • Presentation Folders • Menu’s & Price Lists • Stickers • Labels & Swing Tags • Company branded clothing, t-shirts, sweatshirts, hoodies, jackets, caps and many more.